Taking inspiration from the old arcade and NES classic Bionic Commando, Streemerz started life as a mock-NES game on Flash and the video game development tool, Multimedia Fusion, only to almost inevitably be reborn as the genuine NES article, one of a growing number of demakes spreading throughout the retro homebrew scene like Japanese knotweed. Although the name might suggest otherwise, Streemerz is not a game where you run around throwing streamers into the air to enforce a children's party atmosphere wherever you go. In fact you are a member of the Super Strength Emergency Squad Zeta, (Streemerz, geddit?) who has just infiltrated one of the evil Master Y's (aka Derek Yu of TIGSource and Spelunky fame) flying fortresses and set a bomb to charge. With Master Y and his minions alerted to your presence, your mission is to ascend to the top of the fortress where a helicopter rescue awaits. My first ever contact with a roguelike RPG was in the early 1990's when I turned left down a tunnel and ended up losing almost a whole day to a public domain game on the Amiga, the name of which sadly now escapes me (possibly Moria? - JM). 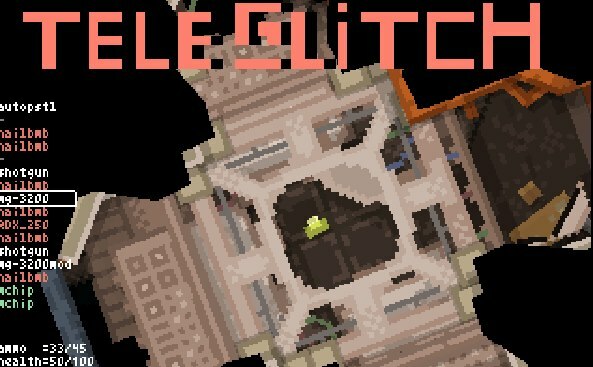 It was a game with that brilliant stupidity that often appears with roguelikes, and was bags of "ah well, I died, who cares" fun. That's the big secret about roguelikes. They look complex and poindexterish but a lot of them are pure distilled gameplay crammed into a single dimension and covered in ASCII sauce. Or at least, they are how I play them. 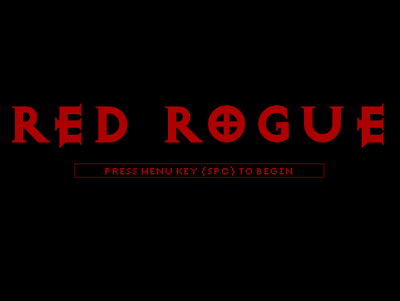 Red Rogue throws a Potion of Side Scroller over the standard roguelike setup, flipping the roguelike genre on its side and giving us a lateral look into the dungeon as our heroine Rogue and her minion Minion battle orcs, kobolds and vampires among others and try to get past level four of the dungeon without Minion dying. Or at least, that's how I play it! Jason Kelk's Callisto, written for the ABBUC Games Competition 2012, has taken me back to a simpler, happier age of gaming. Come on, you remember: a time when you didn't need a tutorial to learn the controls of a new game, seventeen fingers to execute that elusive special move, or a degree in computer science to install the darn thing on your computer. 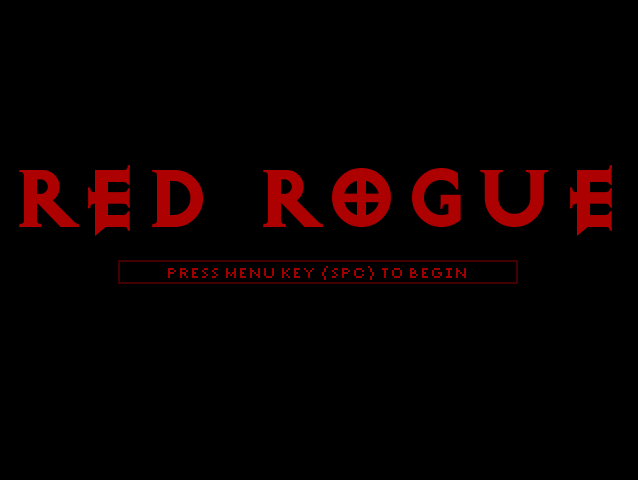 It's a sideways scrolling shoot 'em up: fly, shoot, dodge and weave. That's it. No pyrotechnics when you pull the trigger, no quadruple shot with plasma cannon and confetti power-up, no super-nukes or chain reaction mega-explosions. You might describe it as a purists' shoot 'em up. Everything it does, it does smoothly and beautifully, but it is the genre stripped to its essentials. There are no power-ups or bonuses for destroying enemy waves, and there are no end-of-level guardians to defeat.